Best selling book by Dan Fagin tells the story of the Toms River environmental litigation. 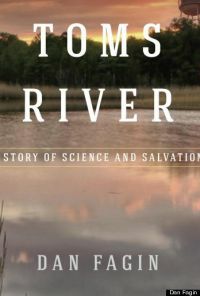 The Pulitzer prize winning book telling the story of the Toms River clients and the industrial pollution that changed their lives forever is now in paperback. To inquiry about our representation of victims of toxic exposure, click here to contact us.